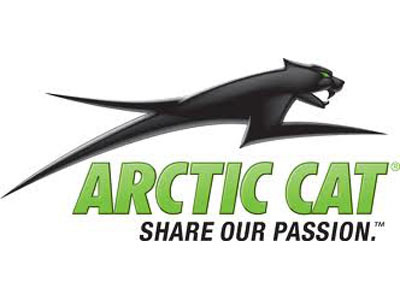 I have 2 Artic Cat Z 120 snowmobiles w/ covers - 2002 and a 2001. You can tell by looking at them that both have very low hours - 15 or less. No cracked hoods or windsheilds, no torn seatsand no sun faded paint - both have been stored indoors. My kids never showed much interest & outgrew them. I need garage space - must sell $499.00 each O.B.O Call me & I will send pics. I will deliver a reasonable distance from Toledo OH.